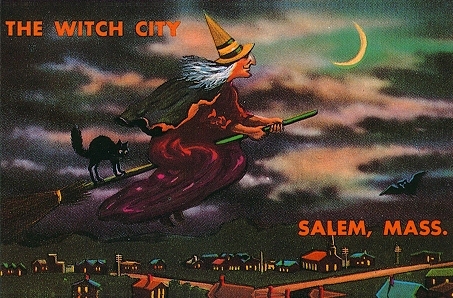 The "Great Delusion" which started in Salem Village, Massachusetts, resulted in the deaths of 20 persons. A belief in witches was common all over England, Europe, and this country until 1692. After the terrible ordeal that Salem suffered, witches were never taken seriously again.